We speak with legislative leaders about the items making news this season. Among the front-burner issues: the effects on the federal government shutdown on state government; extending the moratorium on a comprehensive marijuana law; Medicaid expansion, ranked-choice voting, and, selecting which bond initiatives will come before the voters next election. 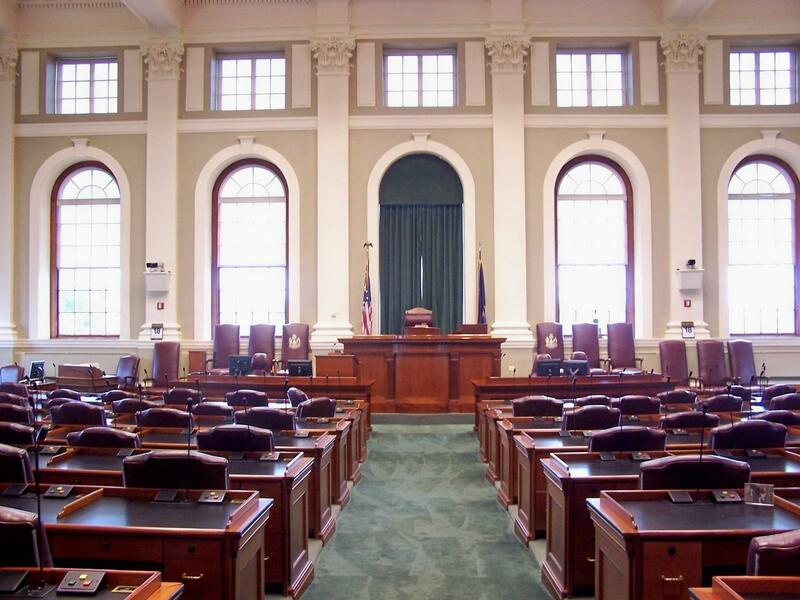 Listen to our update on the Maine legislature.